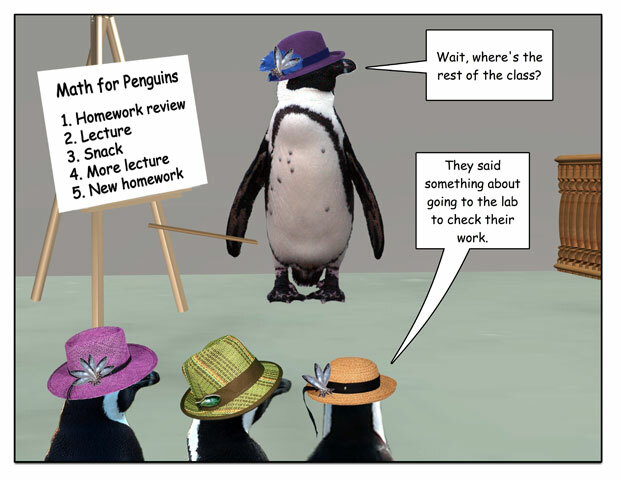 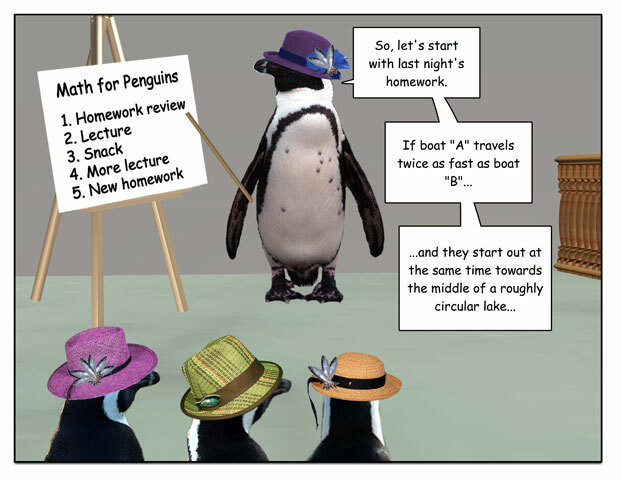 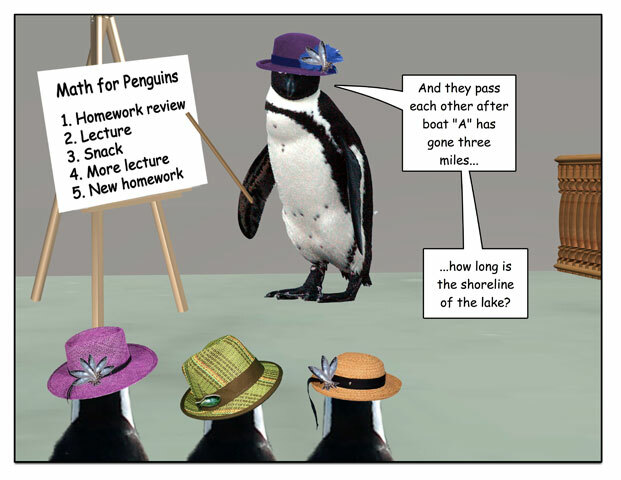 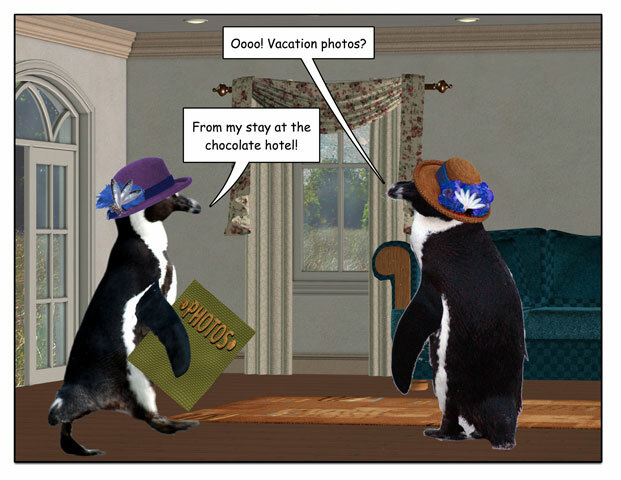 This week’s penguin: Chocoholic’s dream vacation. 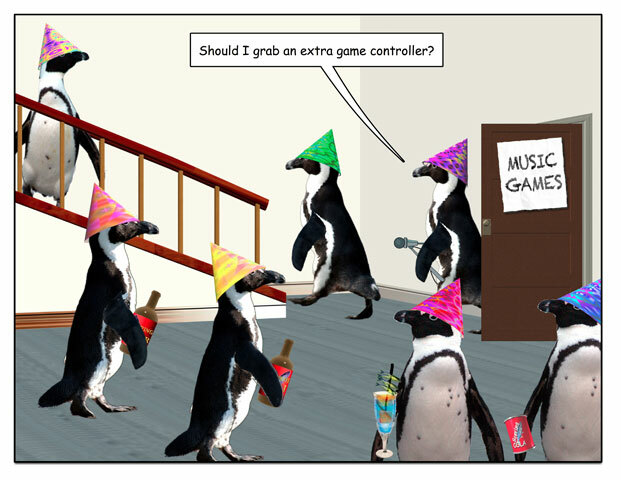 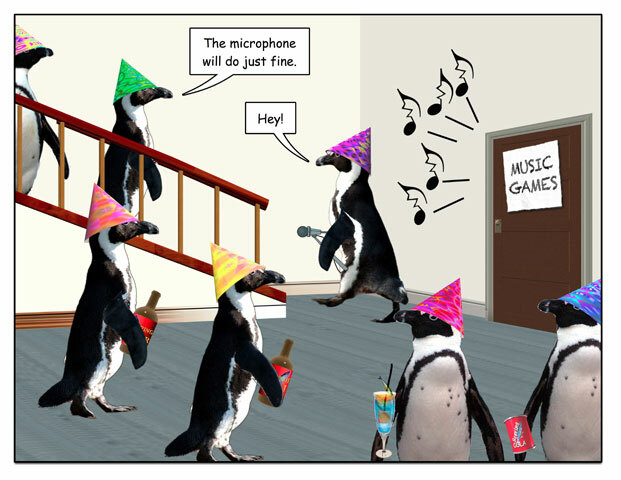 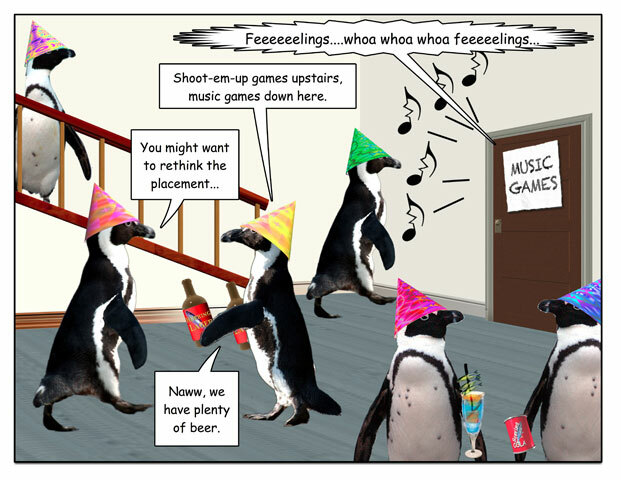 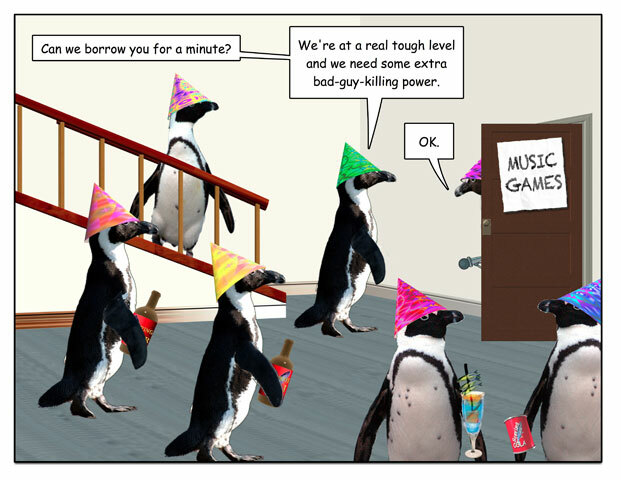 This week’s penguin: The inverse relationship at gaming parties between drinking and vocal talent. 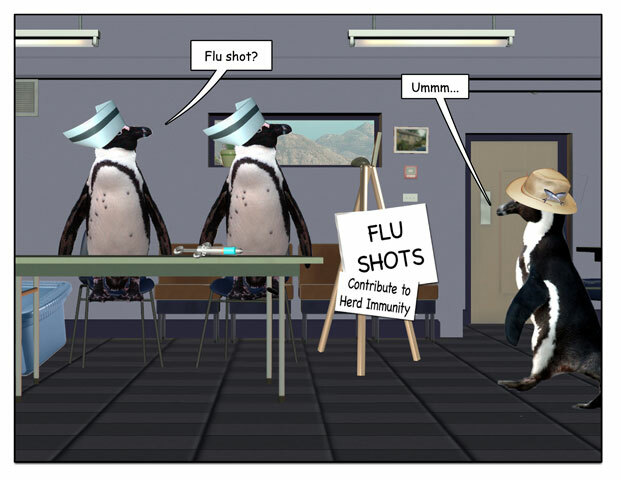 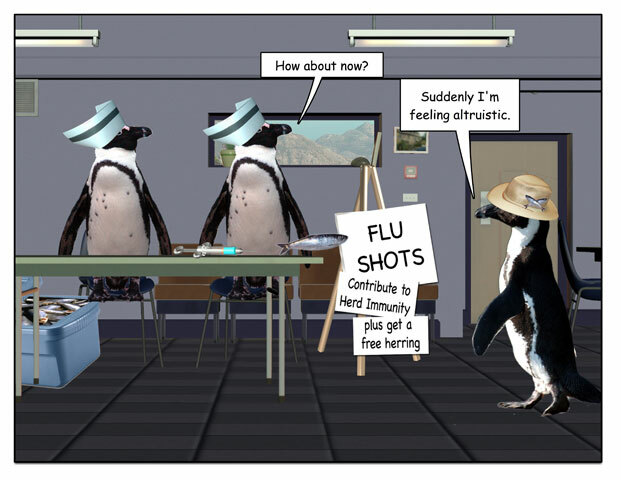 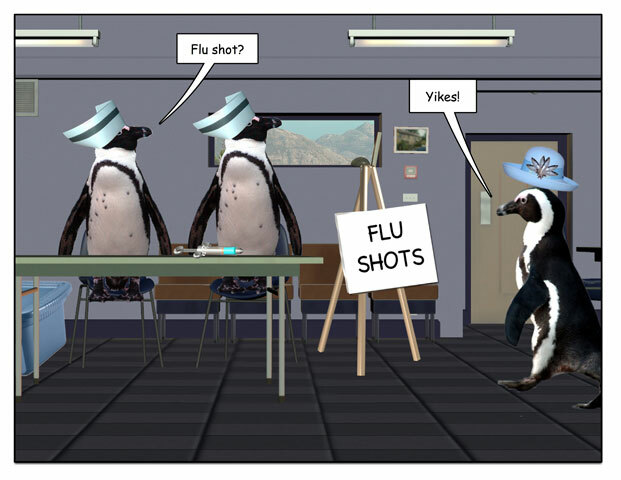 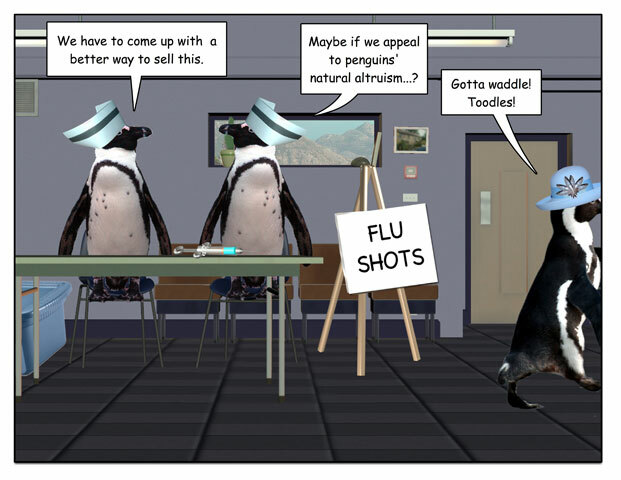 This week’s penguin: Altruism only goes so far. 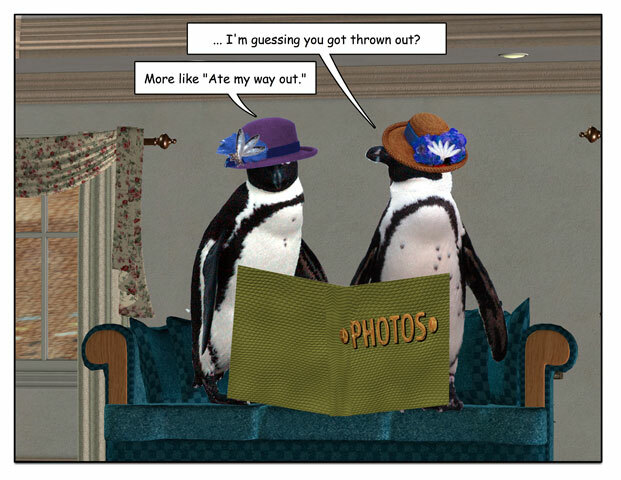 In 2010, there were 56 new posts, growing the total archive of this blog to 222 posts. 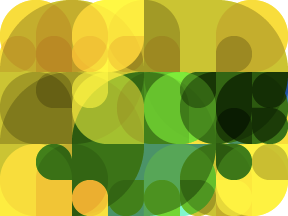 The busiest day of the year was June 20th with 184 views. 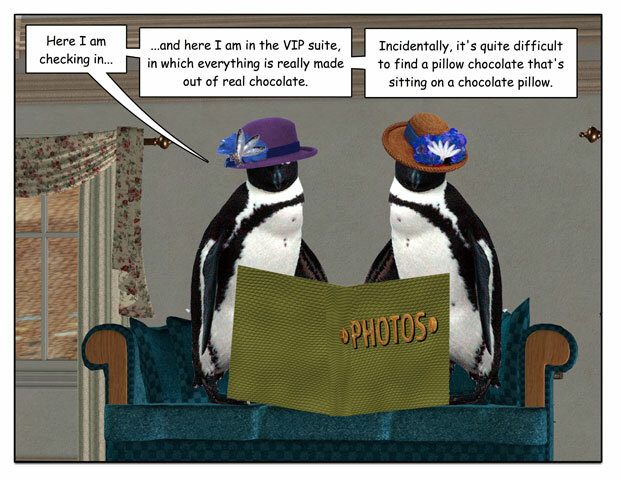 The most popular post that day was Not your usual Father’s Day present!. 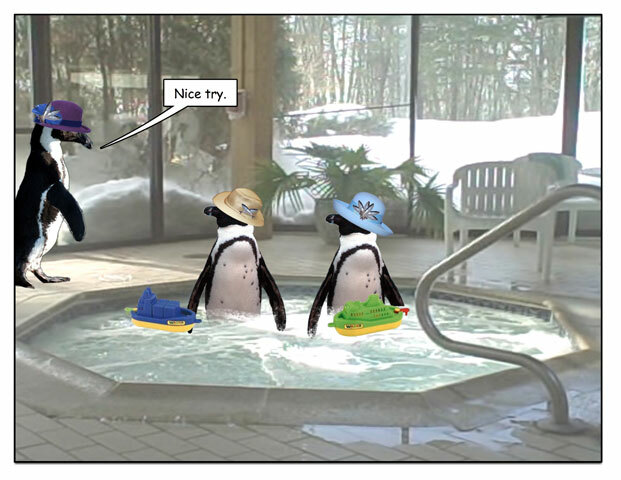 The top referring sites in 2010 were stumbleupon.com, facebook.com, Google Reader, members.cafepress.com, and search.aol.com. 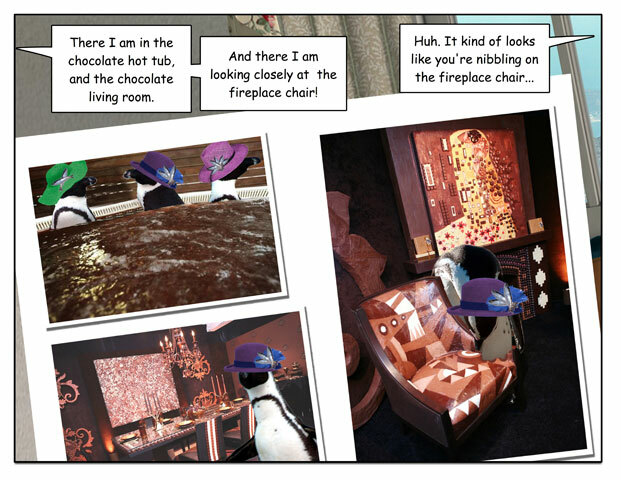 Some visitors came searching, mostly for cartoon fire, doctor who cartoon, father’s day cartoons, cartoon penguins, and cartoon penguin.